Are you looking for the perfect holiday gift this season for the tech enthusiast on your gift list? 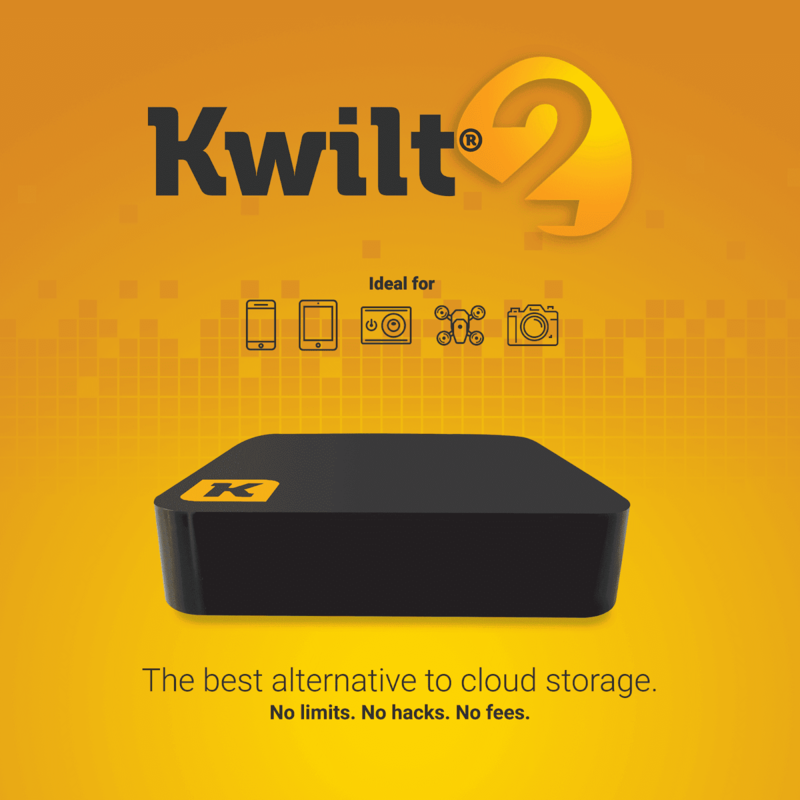 Kwilt, the award-winning personal media solutions innovator, announced the launch of Kwilt2 and Kwilt3, two platform-agnostic devices. They turn any USB memory key or external drive into a private cloud at home where consumers can offload photos and videos from their smartphones, cameras and other devices and access their content anytime, anywhere. Kwilt is set to become the largest consumer photo and video aggregation and management platform in the world, Kwilt is an award-winning personal media solutions innovator whose platform give consumers direct access to all their photos and videos wherever they are stored (at home, on their mobile, in the cloud and on social networks). 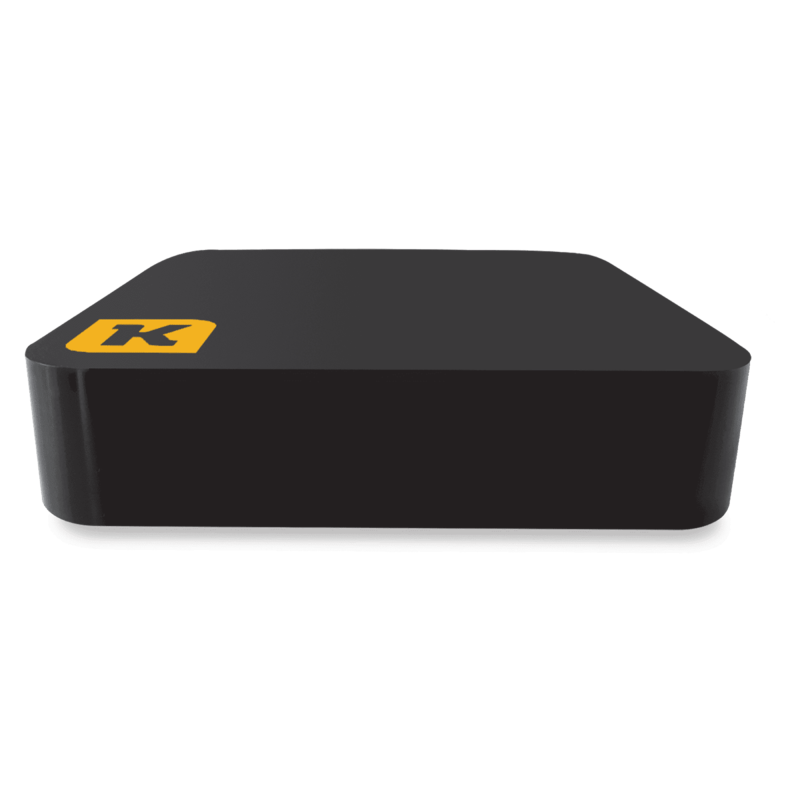 Kwilt’s products allow consumers to create a personal cloud, providing consumers with total control and privacy and the ability to access their photos and videos anytime, anywhere. Kwilt was founded in 2015 and has offices located in Ottawa, Ontario and San Francisco, CA. Kwilt2 and Kwilt3 improve upon the original Shoebox Mini and Shoebox Plus. The new devices include all of the great features of the earlier models, plus a sleek new design, enhanced power and speed thanks to faster Quad-Core CPU and Penta-core GPU processors, multiple USB ports, faster Ethernet and WiFi connectivity and built-in USB and SD card reader ports. 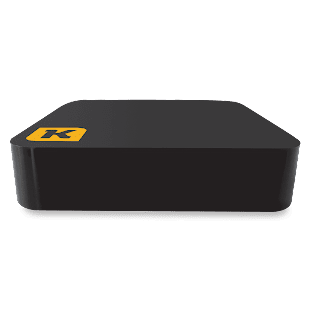 Kwilt2, the entry level device, boasts more power and speed than both previous models and is the perfect personal content storage and aggregation accessory for mobile and tablet photographers. 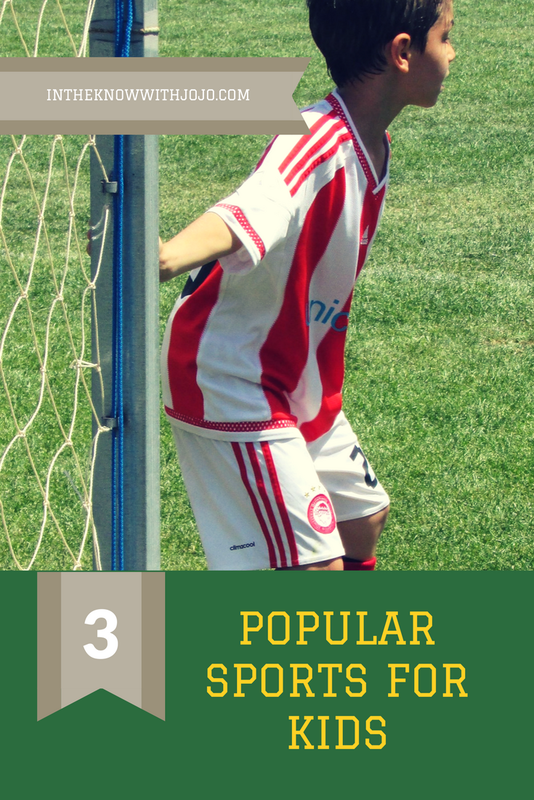 For me it is essential to have great photographs for my blog posts. Image as they say is everything. Would you rather go to a site that has mediocre photos maybe the products still in the box and a quick picture snapped or would you rather go to a site that has in depth explanations and beautiful photography work? I know I click a lot on sites because of their photos. Great photos catch your eye and attract your attention. This is especially true for visual learners. 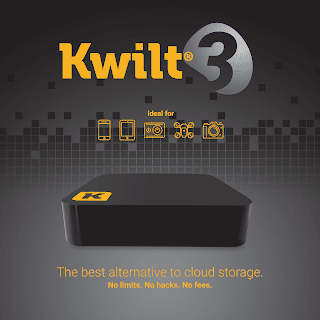 Enjoy unlimited mobile storage by connecting up to 3 USB storage devices or a standard USB port replicator directly to Kwilt2 and Kwilt3 for even more expansion. Revisit old memories effortlessly thanks to Kwilt’s aggregation of several sources of cloud and home content (Instagram, Facebook, Google Photos, Dropbox, etc.) into a single stream. This allows consumers to search, access and rediscover all of their photos and videos – including those stored across various cloud platforms – in one place. Make sure to check out Kwilt this holiday season. The Kwilt2 and Kwilt3 are perfect gifts for the technology enthusiasist on your list. Kwilt2 and Kwilt3 are available for purchase immediately in the US for $79 and $149 respectively on MyKwilt.com and Indiegogo, and past customers are eligible for a 50% discount when upgrading to the new Kwilt devices. The Kwilt 4.0 apps are available for free on the Android and iTunes app stores, and the Mac and Windows apps are available at MyKwilt.com/downloads. Follow Kwilt on social media below and make sure to shop Kwilt below for all your technology related needs!